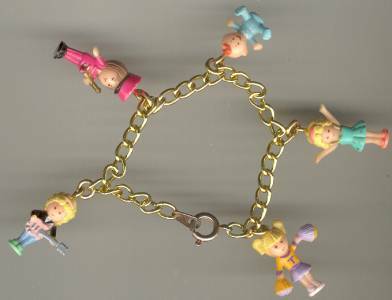 We have seen this bracelet packaged separately but the language in which the packaging is printed is Asian so if someone knows the name of this bracelet, please contact us so we can show it here. Thank you! !